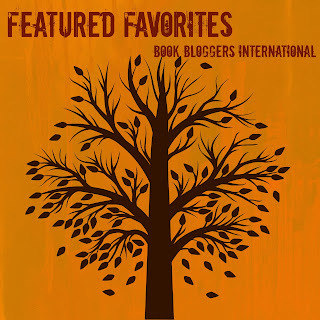 Book Bloggers International: Introducing a Month of Featured Favorites!! 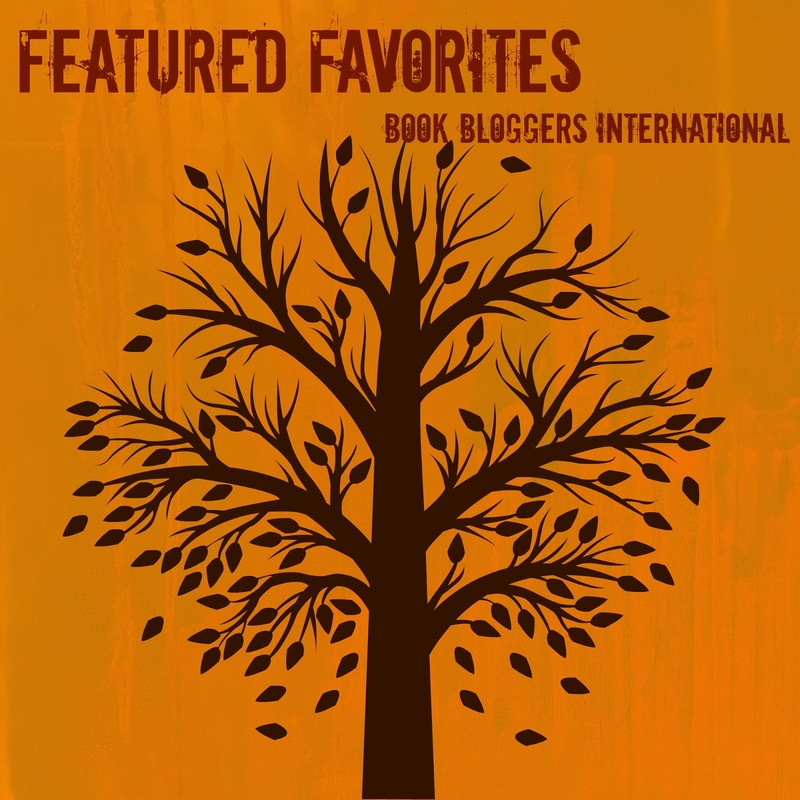 Welcome to November's Featured Favorites here at Book Bloggers International! Featured Favorites is a month devoted to all blogger favorites! Favorites can include books, series, genres, authors, covers, and more. We have so many amazing things already planned and you will not want to miss out on the favorite fun! How can I get involved in Featured Favorites? We are still looking for bloggers to share their favorites this month. If you are interested in writing about your own personal favorites, email Tif at bookbloggersintl@gmail.com. We are also always open to blogger interviews and guest posts. If you are interested in one of these options, visit our How To Be Featured page. We will be in contact with you. Here's hoping that you enjoy our month of favorites! Until then, be sure you subscribe to our monthly newsletter and check out all the amazing events happening around the book blogger community on our calendar.